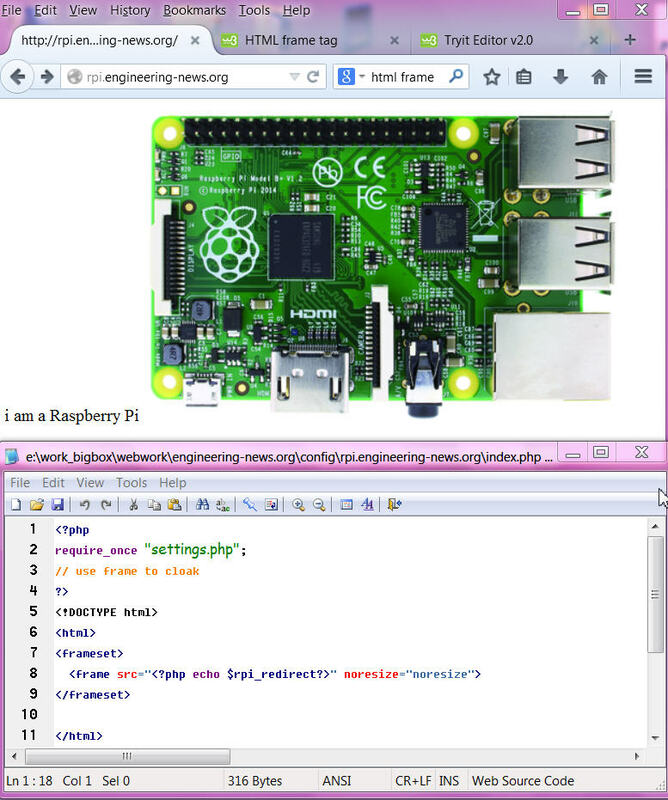 and i see from a PRO a example about his RPI camera tool ( Silvan Melchior ) what i use as basis for mine. principle idea is a installation bash file and that get a zip file and does the rest of the job. now i test it with a new setup RPI and it works. -2- a new BERRYBOOT, but there i could not download debian. so i reinstall a berryboot backup of a debian from last year. update it and do above installation.
! and google trend is running ! and just reboot and wait for the new line in the google sheet. can not recommend to use google! powered by a wall plug adapter of the powered USB HUB, all for about 50EURO. for the cloud based historic data logging for controller and the remote operation / tuning, a LAN connection is required. as RPI can use ethernet or WLAN ( what is even more perfect for REMOTE ) i check again on the configuration. The setup is running on WIFI and the headless way i worked anyhow now makes sense. i have to test later what happens if i connect ethernet and WIFI adapter is still in?? and reboot and try from PC browser: http://192.168.1.101 to see the apache well come page. 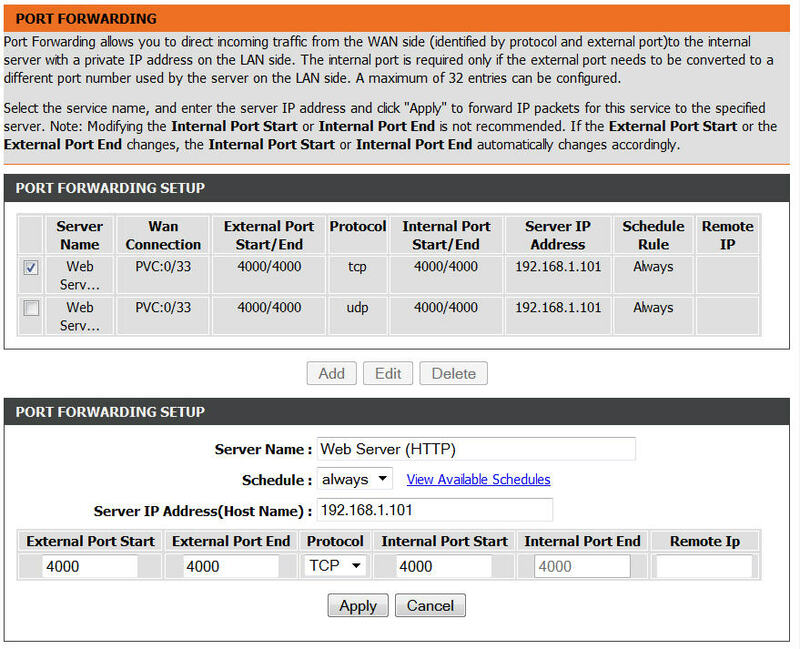 now the whole router and NO IP part is very difficult for me, i hope i don't give up. now i must call from browser: http://192.168.1.101:4000 to get connected. Now the RPI web server should be visible from the outside also, if you have the web IP. testing a FREE one i try freedns and find here how to teach my new RPI webserver to update the DNS. it did work for me, but not for a friend from "outside", very confusing, i have no idea about that stuff. possibly you can try to call a proxy first and from there call your new RPI homepage.in free-proxyserver give "MYRPICAM.mooo.com:4000/" and see your page. Is that proof that it works?? lucky if you have a tablet, switch of WLAN, go ONLINE by mobile network / SIM card and try from there. Now, we need a update service for the free dns service, means to teach them your actual IP. or like its done in following code call that page and check the HEADER. you need to login at freedns "for members" [main menu] and get under menu [Dynamic DNS] down that page, find the link for "DIRECT URL". save the LINK, in there is your HASH code. you could call that link ( by browser) from any computer in your LAN anytime and FREEDNS would know your actual IP. all that can be done by that ( modified for test ) code in the RPI and a cron job to execute it repeatedly. or use a frame to hide that. it can show your IP or, with password, set your IP what is used in the frame to link to. Now that needs to be called by RPI CRON again. 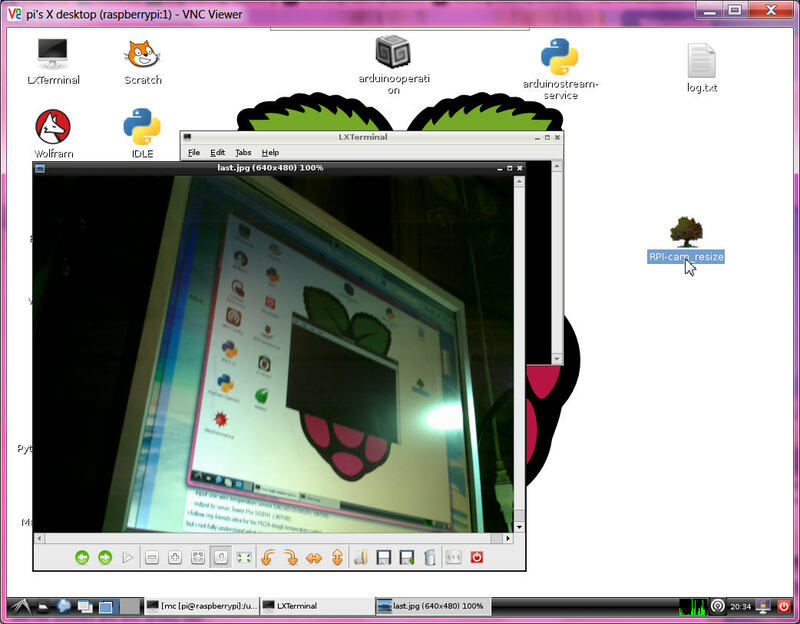 when i updated 2014 debian raspbian i noticed the python camera tools are now preinstalled. because even with more camera support in new raspbian, from desktop it is still not supported, and the preview works on TV but not headless. and will show the just last made picture, but the gpicview allows to cycle through all of them you made in that session. possibly the VNC picture resolution?? at the moment that are just explorations for the "MORE REMOTE" possibilities. 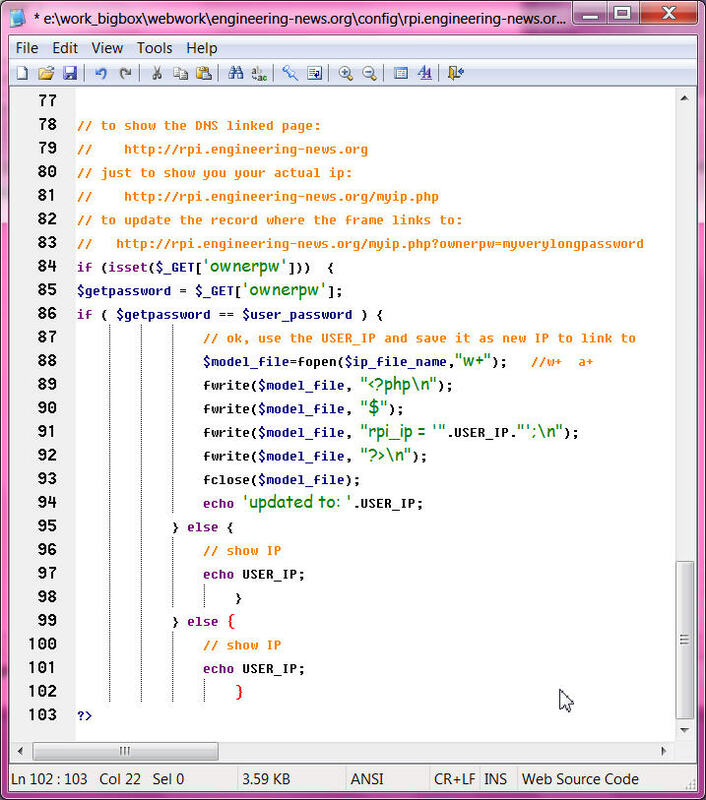 i not made my mind up how to use camera and webserver for the arduino PID project.